Controlling Mind -- Since ancient times, the human philosophers have realized the importance of the mind in governing the human affairs. They knew that a person’s external circumstances were the result of his internal thoughts. They were aware that if the person thinks of riches, he would have riches, while if the thoughts are of poverty, success and failure would produce the corresponding effects in the person’s circumstances. Today, modern science has acknowledged the truth of these findings. Hence, it becomes crucial for a person to control his mind. 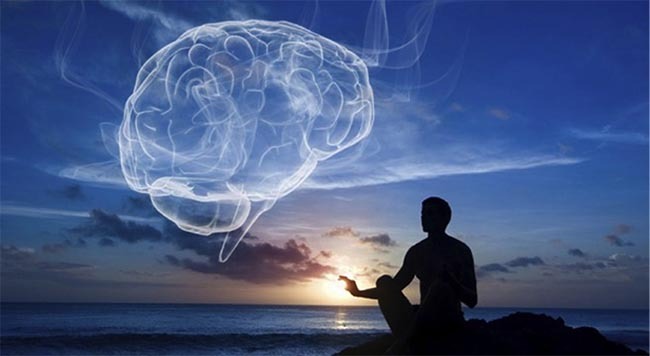 Yoga has specific techniques which deal with the science of mind control. We will study the nature of the mind as is recognized by yoga in this chapter. Shankaracharya has defined the mind in four different ways as per its functions: manas for the job of resolving and doubting; buddhi for the decision and judgment; asmita for the consciousness of its individual existence and chita for remembering the previous experiences. The Mind is a vast collection of thoughts and traces of past experiences. When you are born, your mind is the collection of samskaras collected over the previous births. Those samskaras, whose fruits have already been enjoyed have been wiped out. But as you grow up, new samskaras are being added continuously due to various acts performed by you from birth to death. This translates into the law of karma which states that the events one faces in his life are the results of the activities done by him in the past and his mind at birth contains the samskaras from his previous births. Yoga recognizes five factors, basic to the mind of every person. They are called kleshas because they are the forefathers of every human misery. They are: avidya which is the false knowledge or ignorance of one’s true self in relation to the objects; asmita or ego feeling since in yoga, body and soul are two different aspects; raga is the liking of pleasurable experience; dvesha or aversion to pain; abhinivesha or fear of death. Yoga understands the human behaviour from the perspective of these five qualities which are assumed to be present in a person since birth and are considered as the impurities of the mind. They make a person unstable and agitated. Hence yoga has given way of dhyana and pranayam to cleanse your mind.